Iron deficiency anemia is a condition in which the person does not have enough red blood cells to carry oxygen. It happens due to either the person’s body does not make enough red blood cells, or the body destroys RBCs, or he or she faces excessive bleeding. Blood loss makes them weak, tired, pale, etc. They also likely experience shortness in breath, irregular or fast heartbeat, headaches, chest pain, and cold hands and feet. Though there are many forms of anemia, iron deficiency anemia is the most common one. There are mild to severe and temporary to long term kinds of blood loss. Feroplex capsules are there to rectify this complication as an outstanding natural cure for blood loss. This ayurvedic treatment for iron deficiency anemia contains plant based herbs in their unrefined form so that its regular intake naturally increases a person’s blood count. Ingredients like Ferrum, Ferri Sulphas and Ferri Peroxidum are different forms of iron mineral and the body readily absorbs them to make the best benefits out of it. These also curb the symptoms of anemia like weakness, shortness of breath, chest pain, headaches, etc. This ayurvedic treatment for iron deficiency anemia is really a great help for those women who have iron deficiency due to heavy blood flow during their menstrual periods. 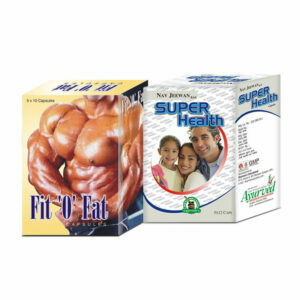 So, overall Feroplex capsules are really remarkable ayurvedic supplements to cure blood loss in a natural way. Do Feroplex capsules cause any side effects? No, Feroplex capsules are absolutely safe to use and do not cause ill effects even if you have plans to consume for more than suggested period of time. How long do I need to take these capsules for iron deficiency anemia? We usually advise taking these capsules for iron deficiency anemia for about three or four months, and the rest depends on you if your body copes up in that duration or not. It could also take lesser months than expected. How to consume this ayurvedic remedy for blood loss? Take 1 or 2 capsules of Feroplex with water 2 times a day after breakfast and dinner. Number of capsules depends on your hemoglobin count. If you are severely suffering then 2 capsules would be ideal. What is the preferred diet for iron deficiency anemia? Have iron rich foods along with the course of this ayurvedic treatment for iron deficiency anemia. Leafy greens like watercress, spinach, baby spinach, etc. are ideal in this regard. Such habits fasten the process. How can I buy Feroplex capsules in India and from where? Select the quantity of package at first from the drop down menu and then click on BUY NOW button. Fill up all the required information in the billing details section like your name, postal address, email and contact number. Choose among these – bank transfer (NEFT), demand draft (DD), cash on delivery or cheque – as your payment procedure. Now send us your bank payment details to our email or SMS if you have selected advanced payment option. After getting confirmed we will dispatch your products to you. 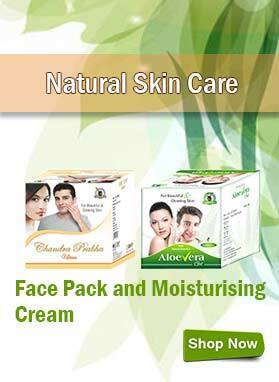 We always pack the products in a discreet manner so as to maintain the consumers’ privacy. This method is strictly followed for all the customers. You will probably obtain your parcel in about 3 to 5 working days. I feel so glad that I visited this website. I was having low hemoglobin levels right after I met with an accident. Previously I had blood transfusion and doctors prescribed me some medicines. Those would work but I needed some long term cure which is fulfilled by Feroplex capsules currently. For the first 3 months I used to take Feroplex with my other prescribed allopathic medicines but now I take only this. It has been 5 months and my measure of hemoglobin is 13 (normal range 11-15). 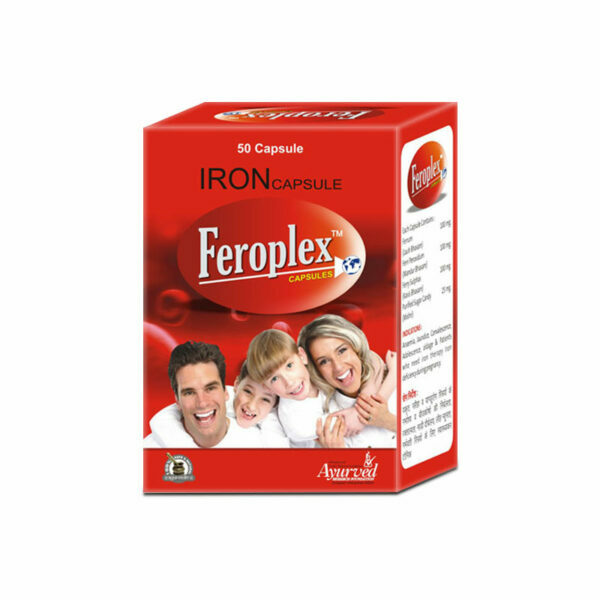 Wow I can’t describe in words how Feroplex capsules helped me out with my iron deficiency! Previously I was really anemic and felt low on energy all the time until I consumed these pills for about 4 months. Then I went for a medical checkup and my hemoglobin levels are normal now. I am feeling very energetic and pumped up lately. Kudos Feroplex capsules..
My sister has been taking Feroplex capsules from past 2 months and she is able to see the improvement in her health . The symptoms of anemia such as weakness and fatigue are getting eliminated slowly. She is continuing the course to see the desired results. Feroplex capsules have really worked in my friend’s case. His iron level got improved just within 3 months of intake of these pills and now he no more feels energy deprived. 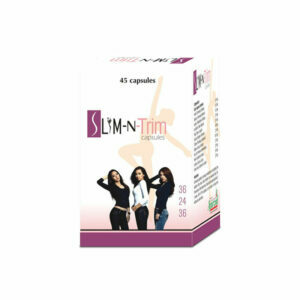 These pills are a boon for all those suffering from iron deficiency. My brother took Feroplex capsules for 3 months in a regular manner and now the results are just awesome. His iron level has improved considerably and now he does not feel weak or lethargic anymore. Truly recommendable pills!! My sister started using Feroplex capsules after her delivery and she is very healthy now. 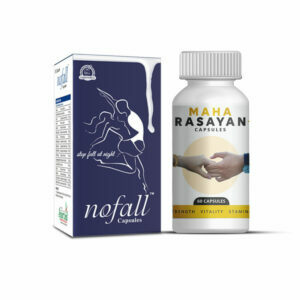 She has recovered from iron deficiency problem within 3 months of using these supplements. My mother’s hemoglobin level was below the range and she used to get tired a lot. She is using Feroplex capsules from past 3 months and her hemoglobin level is under healthy range now. I found Feroplex capsule helpful in curing anemia naturally. Initially, I tried it for 30 days to see observable results and it was useful so I continued it after observing its satisfactory results. I am feeling energetic after using Feroplex capsules, now my body is no more fatigue and lethargic. This supplement increases my hemoglobin count within 3 months to a normal level. I was suffering from iron deficiency from last 6 months, tried allopathic medicine to treat it but not worked for me. My uncle suggested me to use Feroplex capsules, it started working in just 20 days I can feel the changes which occurs after using these pills. Due to iron deficiency my health was going down rapidly, it makes me lazy and sluggish. I want to rest all the time due to weakness, and then my father’s friend suggested him to buy Feroplex capsules for me. I started the course from last 3 months and now I feel active while doing any work, it reduces my fatigue. Thanks! 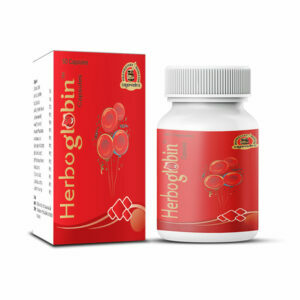 My mom had complaint of less hemoglobin, and these pills really helped her to balance hemoglobin level. She feels so energetic now. Iron is abundantly available in universe yet female body is prone to suffer with iron-deficiency. In my case my heavily flowing periods were mainly responsible for causing the problem. Use of Feroplex capsules revived me from weakness and chronic fatigue that were interfering with my personal life and daily routine. These not only fulfilled iron needs of the body without any side effects but have also made my system efficient to absorb iron from food sources. Practically resolved the problem for long term. Wonderful!